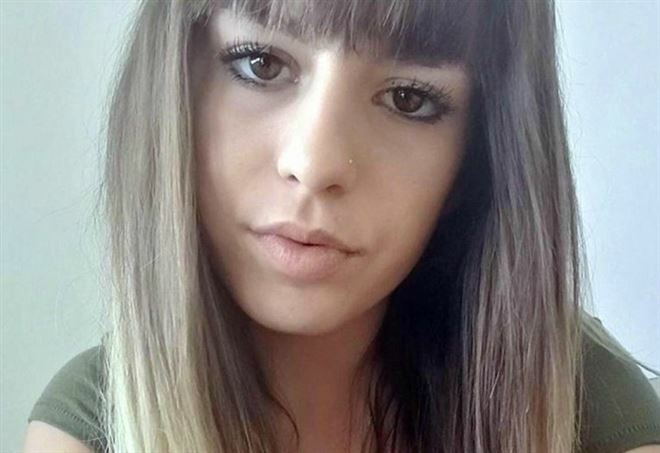 Never forget Pamela Mastropietro, a beautiful young Italian lady brutally murdered by a Nigerian migrant. Her tortured remains were found in two suitcases. Her blood is on the hands of the politicians that opened Europe's borders. Someone has to PAY. But they appear to want to press a charge of complicity, disposing of and disrespecting a body, whose remains were found in two suitcases at Pollenza outside Macerata. The other two Nigerians too were left off after the intial arrest, but the Italian investigators are weighing the charge to press. The results of the autopsy, in particular the way the body was dismembered, led police to the two Nigerians now under investigation, ANSA said. The newspaper said one of the Nigerians Desmond Lucky, allegedly gave Mastropietro an “extremely modest” dose of heroin, which proved fatal, because she had been in rahab for four months and had not touched the stuff, until the fateful day on 31 January. It has not been categorically established if the young woman died of an overdose or was murdered, allegedly by Oseghale, in whose home bloodstained knives were found. Prosecutors said Thursday the initial findings of an autopsy on Mastropietro had produced “no significant evidence” of how she had died. But Italian media reported Friday the autopsy had shown she was hit on the head before being murdered. The autopsy found that blood and urine were missing from the remains, which had been sliced up in an “apparently scientific” way. Further lab tests will be made next week, prosecutors said.